Written by: David D. Burns M.D. 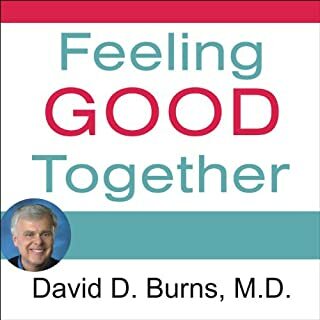 Based on 25 years of clinical experience and new, groundbreaking research involving more than 1,000 individuals, Feeling Good Together is filled with helpful examples and tools, such as the Relationship Satisfaction Test, the Blame Cost-Benefit Analysis, the Relationship Journal, Five Secrets of Effective Communication, the Intimacy Exercise, and more. Using these techniques, Dr. Burns shows you how to resolve virtually any kind of relationship conflict almost instantly. Written by: David D. Burns MD M.D. 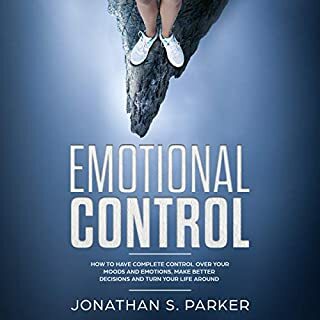 Have you ever wondered how different your life if you were in total control of your emotions and feelings? Throughout your life, think about all the situations where your emotions have made you act or react in a certain way that you truly didn’t want to. There are certain things you can practice in your day-to-day life to modify your behavior and start getting the self-control you deserve back. There is no better time to start the journey toward an improved quality of life. Start by getting back the freedom and self-control you need in your life today. 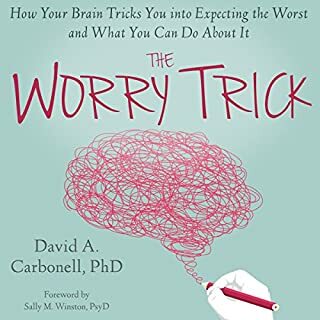 A new, comprehensive approach to help you identify, challenge, and overcome all types of worry. This empowering seven-step program, includes practical, easy-to-follow advice and techniques. When women are denied the rest they need - whether from social pressures and obligations, wanting to do too much in too little time, or a deeply rooted sense of guilt - they are cut off from the true source of their power. 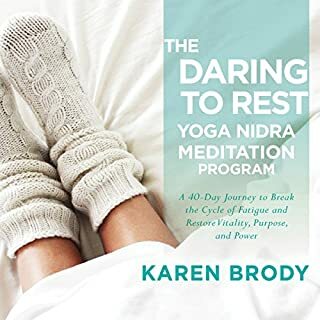 In her debut book, Daring to Rest, Karen Brody came to the rescue of worn-out women everywhere with a transformative program for reclaiming rest through yoga nidra, the art of conscious relaxation. If you have GAD read this. 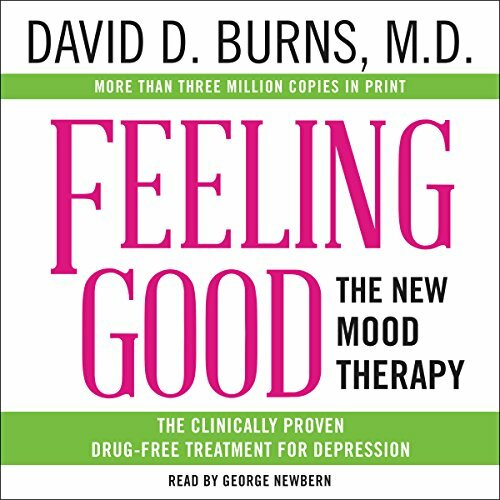 Now, in this updated edition, Dr. Burns adds an all-new Consumer's Guide To Antidepressant Drugs, as well as a new introduction to help answer your questions about the many options available for treating depression. Please visit www.feelinggood.com to access supplemental materials, the Feeling Good Podcasts, the Feeling Good Blog, and more! 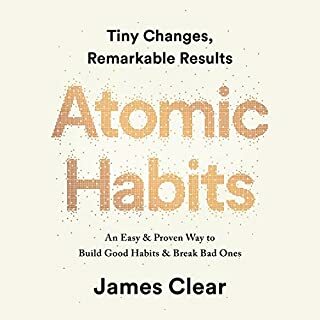 First audiobook I’m going to restart as soon as I’ve finished it. It’s well narrated/written and immensely helpful. It needs better PDFs to accompany the material. For the success of this book I imagine someone could draft something that’s easier to print. What’s available looks like poorly photocopied documents. A handle online link or anything of the sort would be appreciated by the author. As an example the addition of a chapter cheat sheet for procrastination or overview of tools one pager would be sincerely welcomed and valuable. I love this book. The chapters on criticism and perfectionism are excellent. 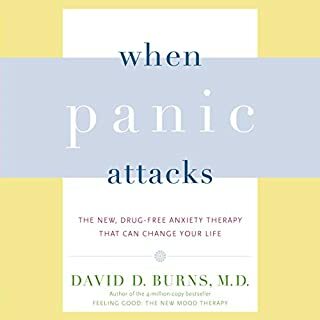 Lots of great tools that helped me deal with my anxiety. Highly recommended! I enjoyed listening to this book, going to have to go through the PDF to get the full benefits! Lots of great techniques!! 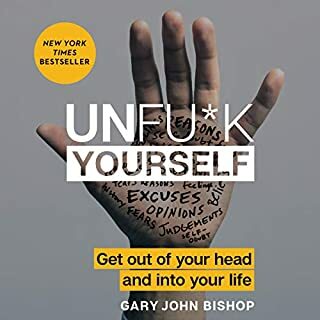 My go-to audiobook when my depression flares up! I highly recommend this title. I always keep it active in my library. This book is legendary. And cognitive behavioral therapy, is legendary. The problem with the Book on audio is that you can't follow with more than half of the entire book. He keeps referring to pages in chapters that you don't have. 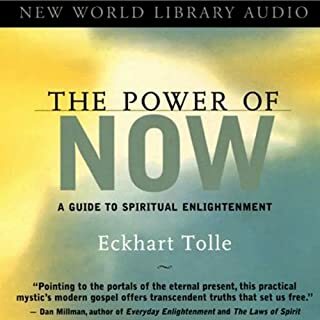 Excellent book, Do not buy the audible version, you will need the charts, tables, etc..
Would you listen to Feeling Good again? Why? It's ability to help you create your own "Matrix"
Pleasant voice, able to listen for long stretches. 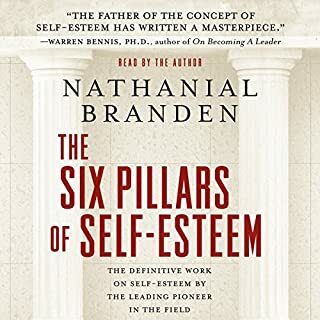 Most other self-help books after this one are some form of a rehash of this book. I have always been a huge Anthony Robbins fan, and now I see from where much (not all) of his material comes. 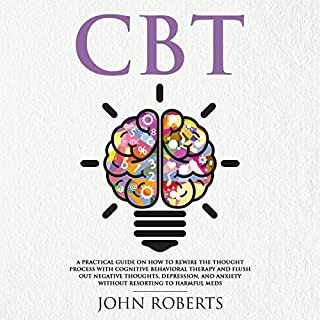 I found the presentation and supplemental PDF delivered the messages in a more digestible and applicable way than most other books and authors on the subject. The combination of a well written book with a superb narrator makes for easy listening. While this is nonfiction at at times quite clinical, I'm going to miss listening to it every day. 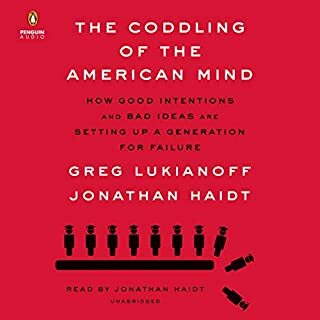 One complaint- how does an Audible listener get the oft referred to 'Enhanced Portion' of this Audiobook? 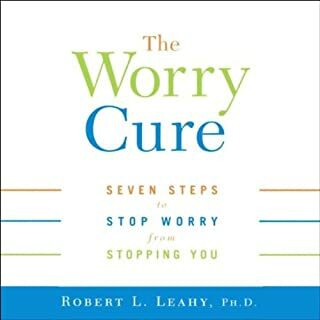 Great book for those dealing with depression! 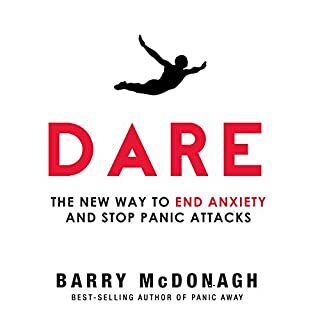 I highly recommend this book if you struggle with depression. It is very helpful. Note, though, it'll take some work on your part, but it's well worth it. IMHO, you can skip the last 2-3 hours of this audio, which deals with antidepressant drugs. It's full of biology and chemistry lessons and lists of side-effects. He also talks ad nauseam about when or why to take drugs for depression. It's ad nauseam because his answer is always the same: therapy alone can work, or therapy plus drugs, but never drugs alone. Unfortunately he felt the need to say that over and over and over again. The book is great and I fully intend to purchase the physical book. The format just isn't great for an audible book. There is an enhancement that ties with the book and you lose about 1/3 of the critical information from this enhancement as very little of the enhancement is read through. 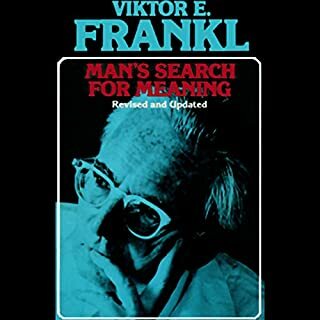 In my opinion from a audible book stand point this book is abridged as you have to download the enhancement and read the other 1/3 for the information this book has and it is important to follow with the figures on the enhancement as you are listening to the book. I listen to books during my commute so I can't follow along with the enhancement or I would crash into someone. Again, great book I highly recommend reading it, just purchase the physical copy and find the time to read it. It helps to understand the basis of depression. It has personally helped me to challenge my thoughts. I used to believe that I had some kind of chemical imbalance but once I looked deeper I realized I was constantly having subconscious negative thoughts. I track my mood with the Joie app and have noticed that no other method of treatment has beaten the techniques in this book. Drugs didn't come close. I hope you get as much benefit as I did. Love the PDF enhancements that come with the book. I am so excited that I found this book. 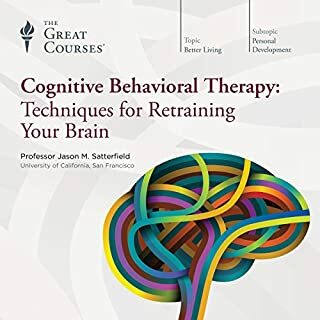 It is so easy to understand and apply the techniques and it comes with PDF enhancements (just log into your audible account from a desktop, go to your complete library, download and print or use at your will) to assist in you in your progress. The author spends way too much time explaining examples, and seems as though he's speaking from a place of authority rather than understanding. It seemed to me as though he couldn't truly relate to the mind of a depressed person. While his education and career have given the knowledge to understand depression, he cannot relate on a personal level. 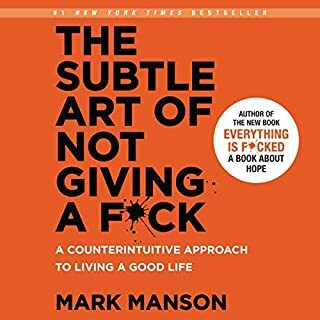 I've read other cognitive behavioral self help books so I'm familiar with the techniques. The other books that I've read were extremely helpful and changed my life. 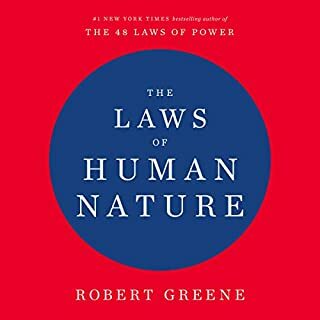 I'm trying to pull myself out of a depression right now, and tried using this book as a tool to brush up on my techniques in order to help myself. 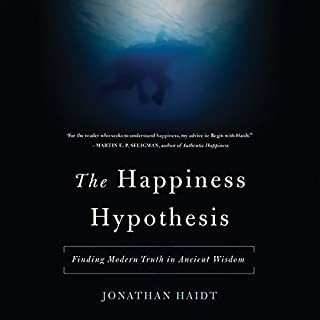 While there were some helpful reminders, and one significantly helpful tidbit that gave me new insight to my way of thinking, the majority of the book is useless. There is a lot of rambling, you have to fast forward to get to the helpful points. With a plethora of other self help books available, I suggest going with a different author such as Gillian Butler. Her books changed my life and brought me out of a severe depression. I would not likely recommend this book because I found it to be pretty depressing. Maybe it would help someone who isn't feeling well. It's a bit of a risk though. When books are too long, the information they present can be difficult to implement because it get's lost in the forest of pages. I also felt like many of the assumptions about the reader ended up weighing me down and kept me from absorbing the lessons. A narrator you can't remember has done their job well. Do you think Feeling Good needs a follow-up book? Why or why not? A shortened, updated summary would be nice. This would probably make it more accessible. There are many assumptions being made on behalf of the author, like that the person reading the book is struggling. I felt like it was a bit dated. I would look up an overview before attempting to read it again. Une grande partie du livre s’adresse à un public large. Une partie (la fin) intéressera plus les médecins ou personnes souffrant de depression. J’ai appris beaucoup de choses sur le fonctionnement de nos pensées et humeurs. il donne aussi des outils pour s’aider à gérer nos légers déprimes. Je relierai certaines parties. Je le conseille. Je l’ai écouté en anglais et il était tres tres bien lu.